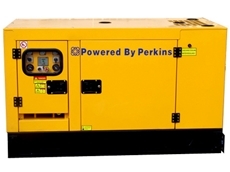 The Perkins 22KVA Generator Diesel 3 phase Leroy Somer model is ideal for outdoor projects, mining and entertainment. F.A. Maker is one of the largest dealers of process equipment and has over 10 acres of new and used machinery for the chemical, food, process, recycling, mining and manufacturing industries. 11/03/10 - ITC National currently carry out tungsten coatings as an integral part of their process in the area of open cut mines. 24/06/09 - Leica Geosystems has announced the release of a Dual Frequency Glide auto-steer option available on the mojoRTK console. 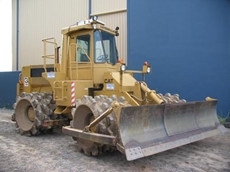 04/09/08 - Carrington Equipment Group provide quality services using spare parts and maintenance products from branded companies. The maintenance products include lube filters, fuel filters, air filters and engine oil. 04/08/08 - Ultrasafe Products designs and manufactures an extensive range of chemical and dust filters, suitable for removing toxic gas and dust from the air conditioning systems in farm support trucks and tractors. 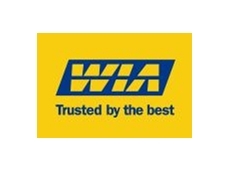 01/08/08 - William Adams Ag provides compact concise earthmoving, construction, underground and surface mining equipment to customers situated in Australia.